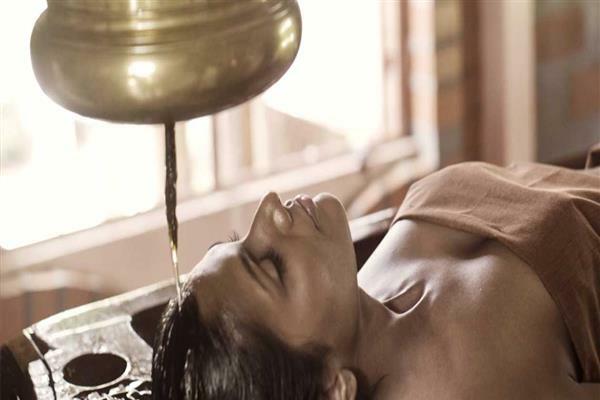 BAMS; A leading expert in Ayurveda & Panchkarma Therapies. 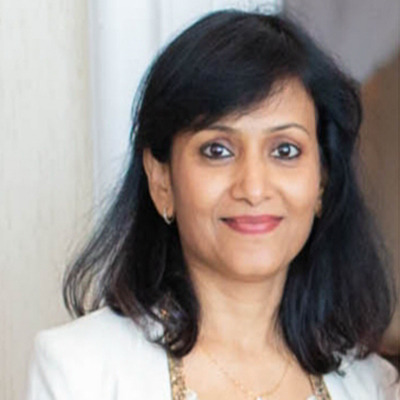 Dr. Neha Harke is an expert in Pulse reading (traditional non invasive method for health problem identification). 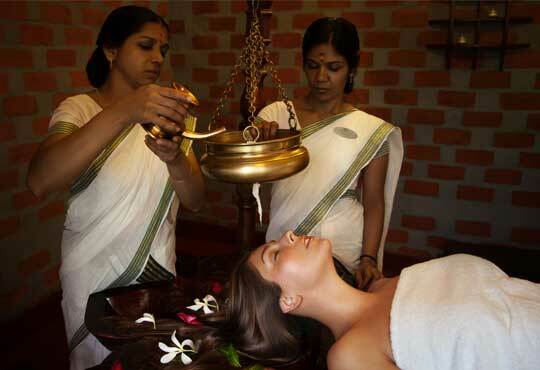 She also has an expertise in Panchakarma therapy that is essential for body rejuvenation and detoxification. 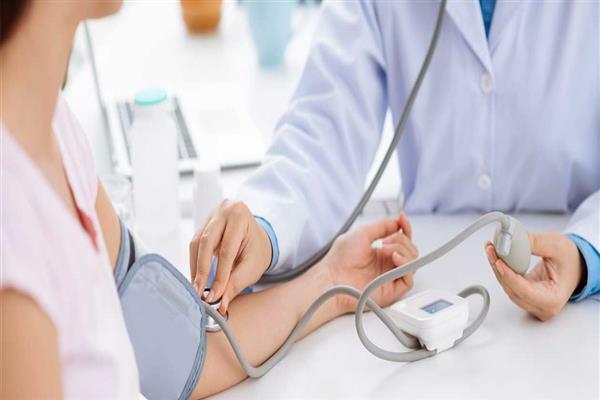 Management of chronic diseases like Arthritis, Asthma, obesity, Diabetes, Hypertension, Thyroiditis, Infertility, Autoimmune Diseases, Hair fall, etc. is also one of her core competencies. 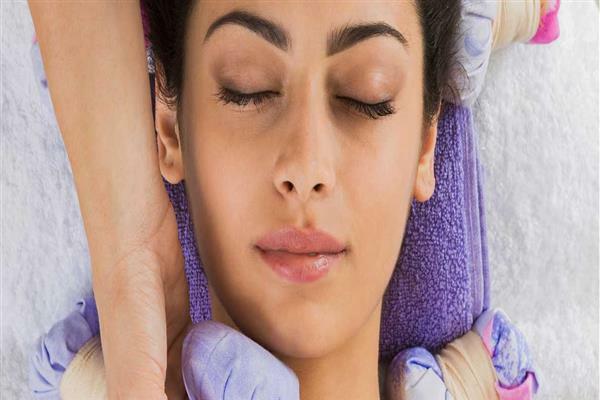 MarmaTherapy pressure points ) is also a field of expertise for Dr. Neha. She provides diet counselling with various home remedies.